Back by popular demand, the ASSP will be featuring the SafeStart Safety Saves Celebration Quilt at Seminarfest 2019. Originally featured at ASSP’s Safety 2018, the Safety Saves Celebration Quilt—inspired by SafeStart—is an opportunity for safety professionals to come together and celebrate their tireless efforts and achievements. 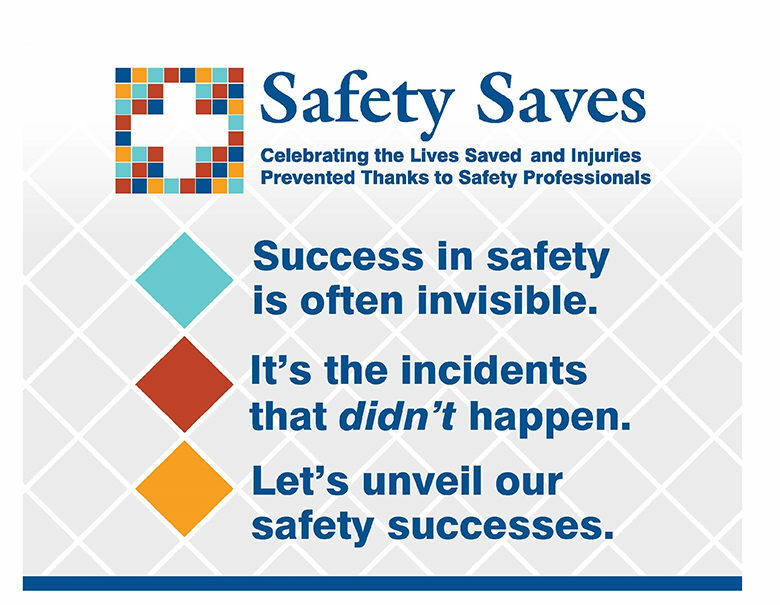 The successes of safety are often invisible because thankfully nothing bad happened. But because nothing bad happened, those successes are often not talked about. The quilt is meant to shine a light on these safety wins. Each patch represents a silent victory, an injury prevented, a life saved or a necessary everyday function to remain safe. If you’re at Seminarfest, you’ll be able to find the quilt in the refreshment break area of the Rio Las Vegas. Be sure to tell your story and take a minute to read the other submissions and be inspired by someone else’s story. Seminarfest is an event open to all safety professionals looking to educate themselves. Taking place from January 24–31, 2019 in Las Vegas, NV, this is an annual event boasts over 12,000 safety professionals from 13 countries and offers over 90 safety-related courses to enhance professional development.